Lake Martin is known for its fishing, boating, and lake living on the weekends. It has also become a favorite among retirees, who move to the area to enjoy a relaxed pace of life. But why wait for the weekends or until you retire to enjoy living near the lake, when you can live here year-round now. In addition to be a great place to visit, Coosa and Tallapoosa Counties are also a great place to live and do business. 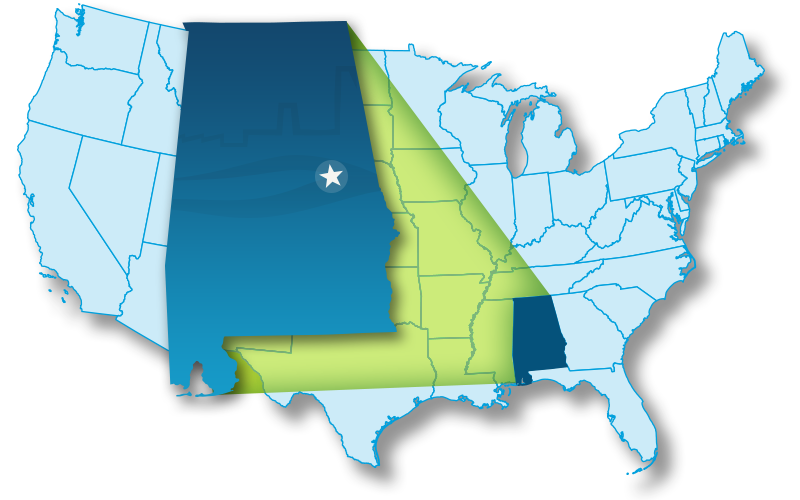 Individual community information is available from the Economic Development Partnership of Alabama (EDPA). Click the links below to visit each community's page on the EDPA website. The Lake Martin area has a moderate climate with four distinct seasons. Learn more about the crime rates for Coosa and Tallapoosa Counties by viewing Crime Data on the FBI website.